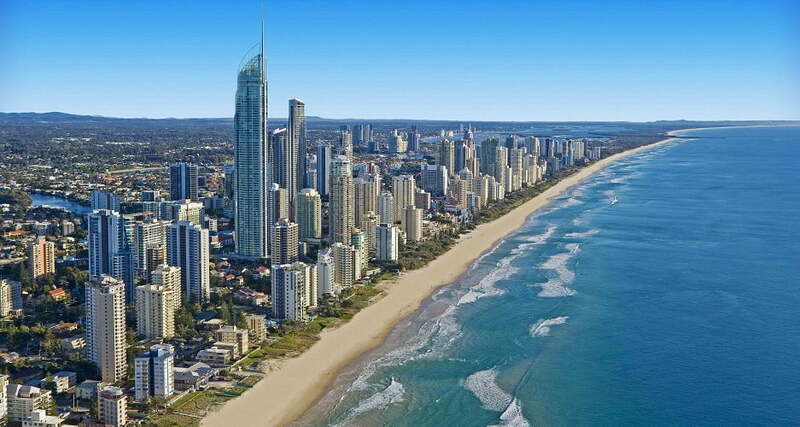 Queensland is a great destination for team building, conferences, corporate training and business events. Corporate Challenge Events has a team ready to plan and produce “an event for every occasion” anywhere in the Queensland. With a great range of venues, hotels, restaurants, entertainment and leisure activities, Queensland really is a great choice for conferences and corporate events. As an industry leader in team building events, corporate training and conference planning, our services cover Brisbane, Gold Coast, Sunshine Coast, right up to Far North Queensland which is growing in popularity as an events destination. 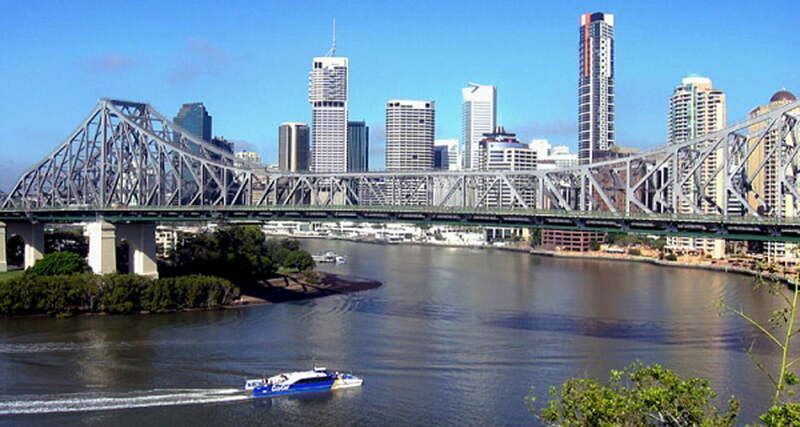 We recommend you take advantage of many of Brisbane’s awesome assets such as South Bank, Brisbane River, Roma Street Parklands, Queen Street Mall and Mount Coot-tha. 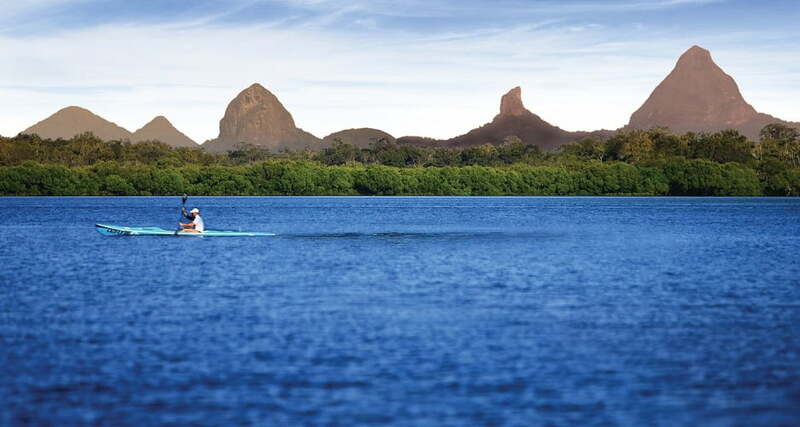 The Gold Coast, Sunshine Coast and Northern NSW all offer miles of coastline, fabulous hinterland discoveries, picturesque parks and popular tourist hot spots. In North Queensland, Port Douglas, Cairns and Townsville offer tropical locations perfect for corporate retreats or company conferences, with ample leisure activities close to beautiful national parks and the Great Barrier Reef.